If you have ever enjoyed a super-hero comic there are certain creators you owe thanks to--the earliest innovators, writers, artists, etc. 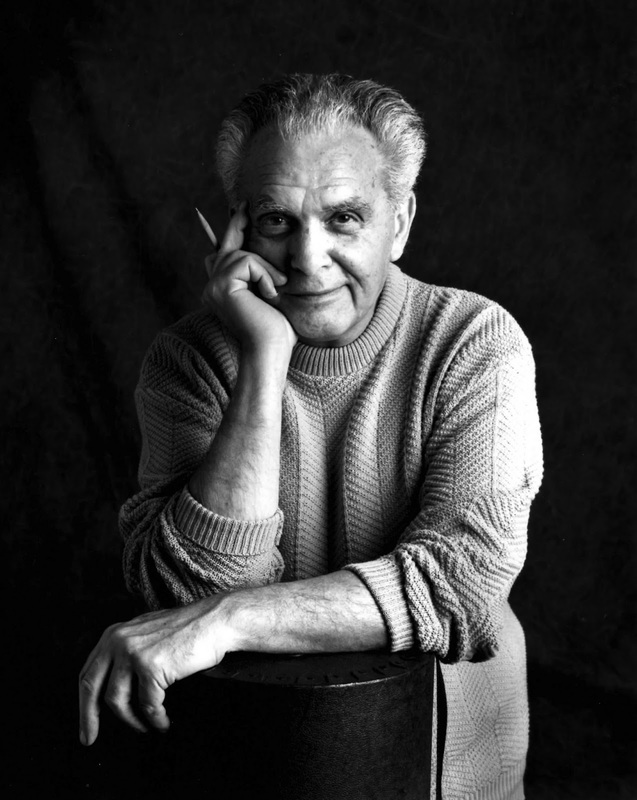 One person who still can't be thanked enough is Jack Kirby. Many people of course know about Stan Lee because he is still alive and without a doubt possibly the most charismatic showman to ever grace this planet. Lee was the writer and editor however, and Kirby was the guy who took much of what Lee and he discussed and put the pencil to paper in order to give us amazing comics. Kirby clearly had mixed feelings about his time in the comic-book industry and to this day you'll find comic-book fans arguing over whether Stan Lee deserves most of the credit, Jack Kirby did all the hard work with their famous creations, or if the truth lies somewhere in-between. I will say without question anyone who is a fan of the comic art-form owes Kirby a debt a of gratitude, and on what would have been his 100th birthday I hope those who knew him as well as all of us who did not take at least a good long moment to celebrate his contributions.